Recycle with Alco Iron & Metal Co. Recycling saves natural resources, protects our environment, and reduces the amount of waste put into landfills. 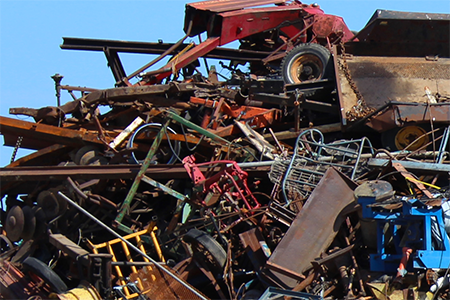 Alco Iron & Metal Company is committed to providing the best one-stop recycling, fabrication, and sales location in the Bay Area. Do your part to save our world and stop by one of our three convenient locations today.